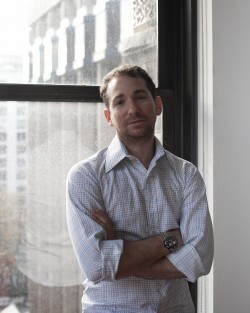 Saki Bigio is an Assistant Professor, having received his Ph.D. at NYU and worked previously as Columbia University. His work studies the nexus between financial markets liquidity and the macro-economy. In particular, his work builds on a broad range of theories of financial market liquidity and financial intermediation, to develop models designed to provide meaningful quantitative answers.